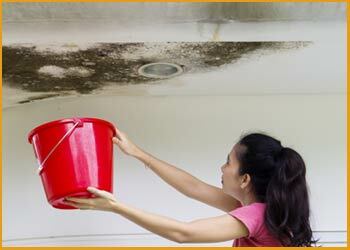 Any of your home appliances or plumbing can start to leak without warning. The cause could be improper fitting, substandard quality, inappropriate use or wear and tear arising out of prolonged usage. Some of the leakages like pipe bursts can be evidently seen and easily repaired, while others can have their roots deep inside and can only be noticed once they start damaging your property. Being conscious at the first sign of such leakages is crucial as they can otherwise annihilate your entire property making damage reversal a tedious task. We, at Hallandale Beach Restoration Company, are well-versed in handling all types of water leakages and restoring even the most severe damages to your property. “To be scared is sensible and to be comfortable is suicidal!” This is something we all know and try to implement in multiple life scenarios. The same must be implemented while taking care of our own property. 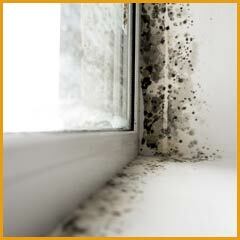 In the majority of scenarios, mold begins to form as a consequence of water leakage. We ignore them assuming that the damage will subside or multiply unhurriedly. However, the mold can begin to form in as less than 24 hours! 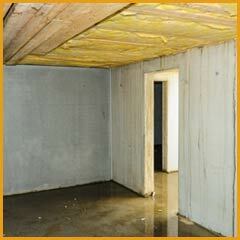 This only leads to increased repair and restoration bills with the augmented extent of damage. The property owners of Hallandale Beach, FL area do not have to worry as they can avail the most proactive refurbishment services offered by skilled professionals. The process starts as early as we receive your call on 954-379-2883, as we begin working on the details of your damage right away. These can all be knocking on your door as early signs of damage. 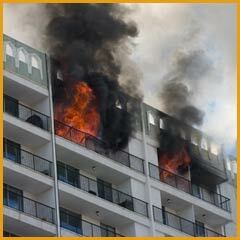 You must act promptly and call for help without delaying to curb the damage done to a bare minimum. We know that being at ease is being old, and our swiftness is what has made us a leading name in Hallandale Beach, FL area. We have been able to maintain this standing for more than two decades now. Our professionals reach out immediately and our customers do not have to wait for days or even hours for our experts to reach their location. We have tools that make use of contemporary technology like sensors, acoustic equipment, snake cameras that can travel through ducts etc that assist us in faster detection of the source of leakage. These methods are non-invasive and can help detect even the most difficult to identify locations of the leakage. Consequently, they have no negative impact on your property. Just like detection of leakages, specialized equipment is used to resolve them swiftly and prevent a recurrence. Once the source of the leak is fixed, experts from Hallandale Beach Restoration Company use high-end dryers and blowers to ensure that any area wetted by the leak is subjected to a thorough drying process and any risk of further damage to your property is restrained. Get in touch with us on 954-379-2883 and allow our executives to assist you with top-notch services!